It’s happened again, I’ve accumulated a bag full of empties and I don’t quite know how I’ve managed to use up so much stuff in a month. I swear the shower fairy (deffo Josh) must come and pour my shower gel down the plughole because yet again I have used up FOUR! 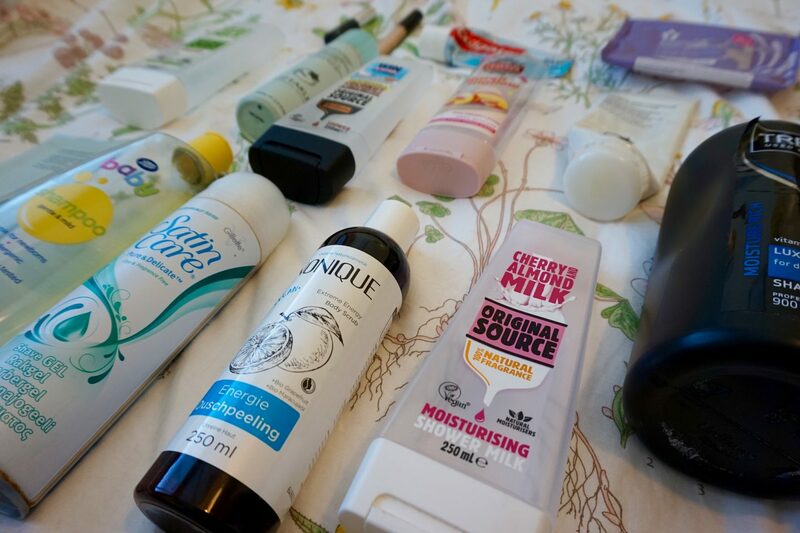 I suppose it’s a good thing because I’m slowly getting through the box of spare toiletries under my bed and I haven’t had to buy any for ages, so I’m doing well with the whole not buying more thing. I mentioned this one in my April Favourites post because it smells gorgeous- very summery and fresh. 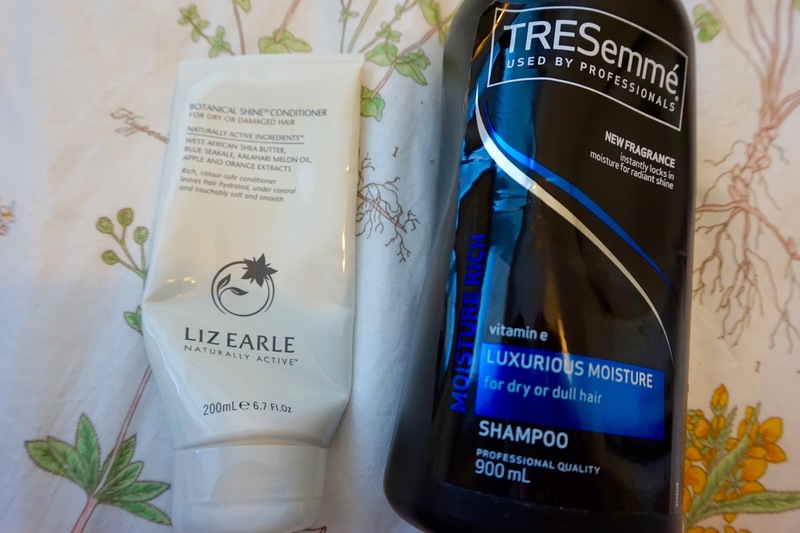 I do actually think the Milk versions of these washes are more moisturising than the normal gels which is great if you have a dry skin or you’re using them in winter. Would I repurchase? Yes, the kind people at Original Source actually sent these to me but I would definitely buy them myself as they are so good for the price. Much like the above this is nice and moisturising and a really good price so great to take on holiday and leave behind if you had to. Personally I prefer the lime scented one, this one isn’t bad its just not my favourite that I’ve tried as it reminds me of Cherry Bakewells, so if they’re your thing then you need this. Would I repurchase? I would definitely use it again if I had it but probably wouldn’t go out of my way to buy this scent again. I swear I will eventually move on from Original Source, this is one of the original gels but because of the shea butter in it, it makes your skin super soft! Unfortunately this only lasted 3 days as I dropped it and the bottle split and leaked all over the shower! Would I repurchase? Yes to actually be able to use it for longer than 3 days as it was really nice, oh and did I mention these are all Vegan! I wasn’t overly impressed by this one to be honest, I picked it up while I nipped to the shop for tea because Josh had ran out of shower gel at his flat and this was basically my only option. I mean there was nothing wrong with it but to me it smelled more like Baby Powder than Marshmallows and the scent didn’t linger on my skin afterwards either. Would I repurchase? 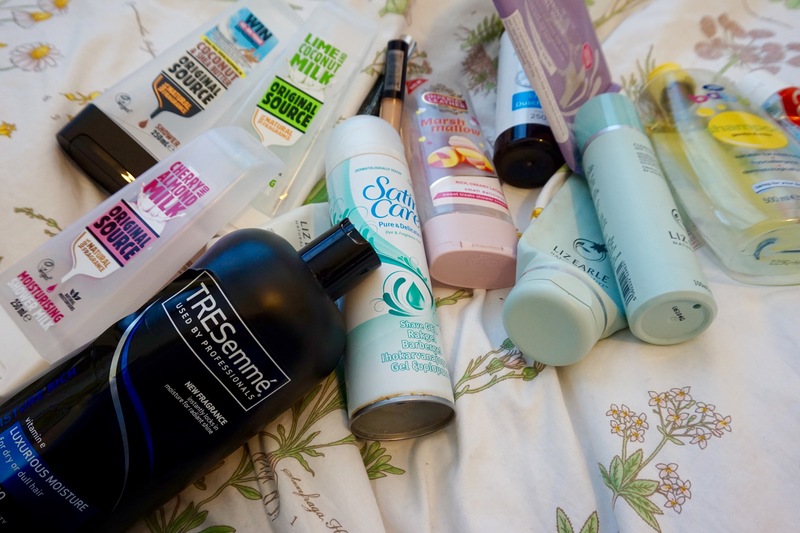 No as it is not cruelty-free and I have other brands I prefer. Okay this one I definitely did not like. I picked this scrub up while I was in Germany just to try it as it was only a few euros and it said Vegan on it. I didn’t like the texture of this, it was slimy with bits in and it stayed sticky on my skin after I’d rinsed it off. I’ve also learned I’m not a lover of grapefruit scents after using this as it was very overpowering. Would I repurchase? No, even if I could I wouldn’t. Oh well at least I persevered and finished it. Would I repurchase? 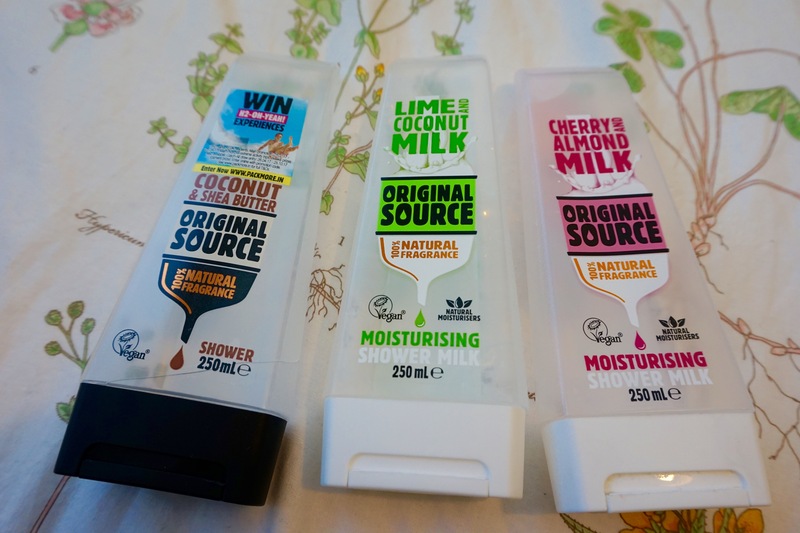 Personally no, I was just using this up, I now buy the Superdrug Shaving Gels as they are cruelty- free and good for sensitive skin. So this Shampoo annoys me because I love it, it makes my hair feel so soft and nourished after using it and it’s so cheap to buy when it goes on offer- but it isn’t cruelty-free. This is Josh’s shampoo of choice so I use it when I stay at his flat. Would I repurchase? I wouldn’t buy it for myself because I have other haircare that is cruelty-free but I do (guiltily) use it when I don’t stay at mine. 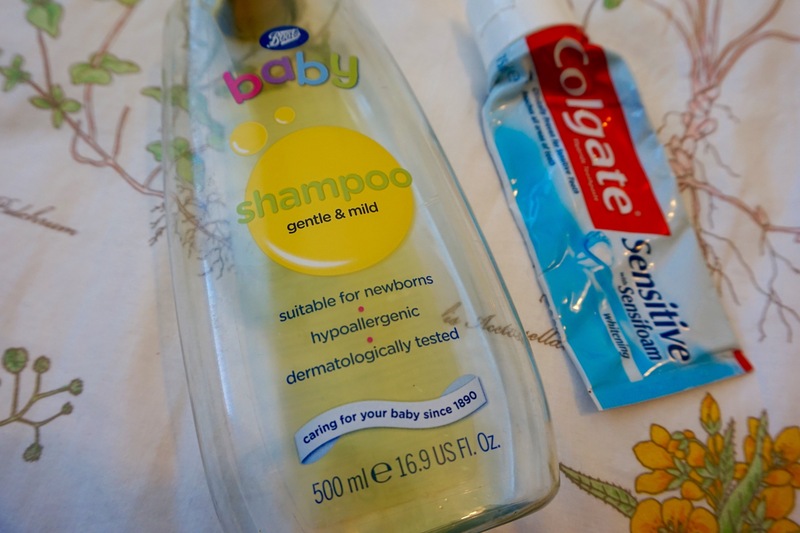 I raved all about this in my March Empties so if you want the full story check that out. Short story is that I really like this, it smells of oranges and makes my hair feel silky smooth! Would I repurchase? Yes if I wanted to treat myself. This is a really cheap and easy way to clean your makeup brushes, I use this with my Real Techniques Cleansing Palette when my brushes need a deep clean- nothing removes foundation stains like it. Would I repurchase? Yes I always like to have a bottle in as my brushes are constantly needing a wash. This is a boring one, we all need toothpaste and this just happens to be the one I picked up last time, it tastes okay and is not too strong. Would I repurchase? Ideally no, I’m trying to find a good cruelty-free toothpaste and it’s proving difficult, at the moment I’m using a Lush one but I don’t know how I feel about it because it doesn’t taste minty. If anybody has any suggestions of ones that are available in the UK please leave a comment below! 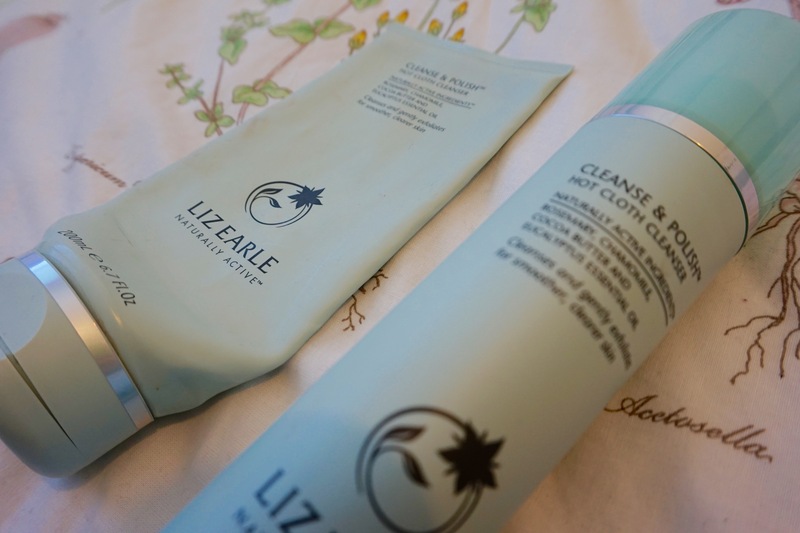 Shock horror I’ve use more of this up, if you’ve been reading my blog posts for a while, you will know that this product is of Holy Grail Status for me- I love it! I did a full blown rave about this product in my March Empties if you want to hear a more in depth review. It makes my skin feel soft and clean and in general I think this is what’s responsible for keeping my skin clear the majority of the time. So again I’ve talked about these before and I really like them, they’re cheap and not drying. 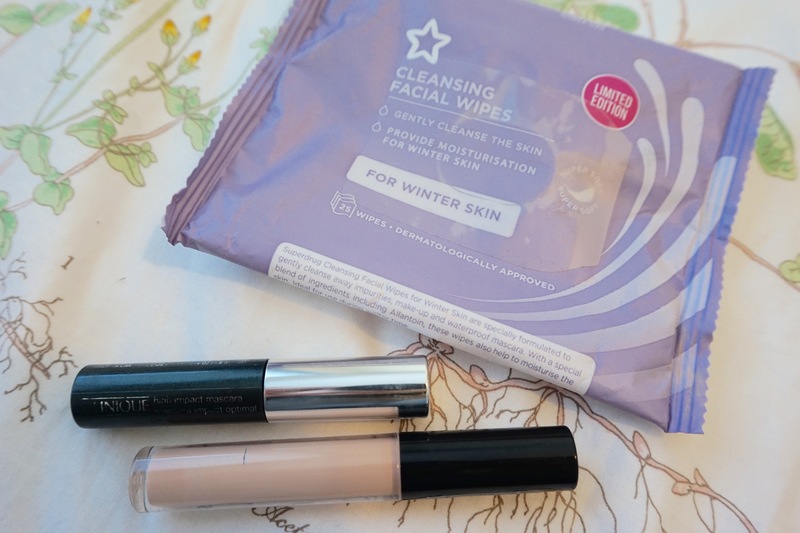 I don’t use wipes to remove my makeup so I don’t know how they hold up removing a full face but I just use them to clean up any eyeshadow fallout and for wiping foundation of my hands and that works for me. Would I repurchase? If they’re still available yes as they are cheap and cruelty-free. I really like this concealer for everyday use, it gives good coverage without being cakey and it really does cover dark eye circles. I usually use the lightest shade 1 but this was my summer shade from when I was quite tanned last summer. Unfortunately the writing does rub off the tube, but you can still tell what it is from the shade number on the lid. Would I repurchase? Yes if I needed a darker summer concealer as it’s reasonably cheap and I like the formula. For a long time this was my favourite Mascara, it did all I could ask of it, it served me well, gave my lashes amazing volume and it was free because my Mum always gave me the travel sizes she received in her Clinique gift sets. The downside, they test on animals so I can no longer buy it. Would I repurchase? No, if anyone has cruelty-free mascara options I’m all ears. So if you are reading this, well done for getting to the end, that is everything I have managed to use up this last month both the good and bad. 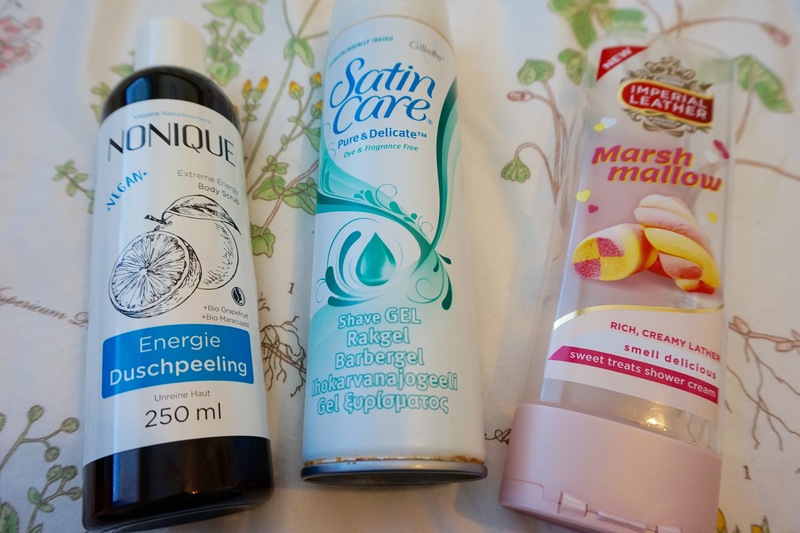 Let me know what you think of these products, maybe you disagree with me and remember please leave your cruelty-free suggestions in the comments! *Disclaimer: All products marked with * were kindly sent to me by brands but all thoughts and opinions are my own. Next Post I Finished 2nd Year! Well what can I say but congratulations on emptiying so many products? I’m honestly quite impressed of that, haha!